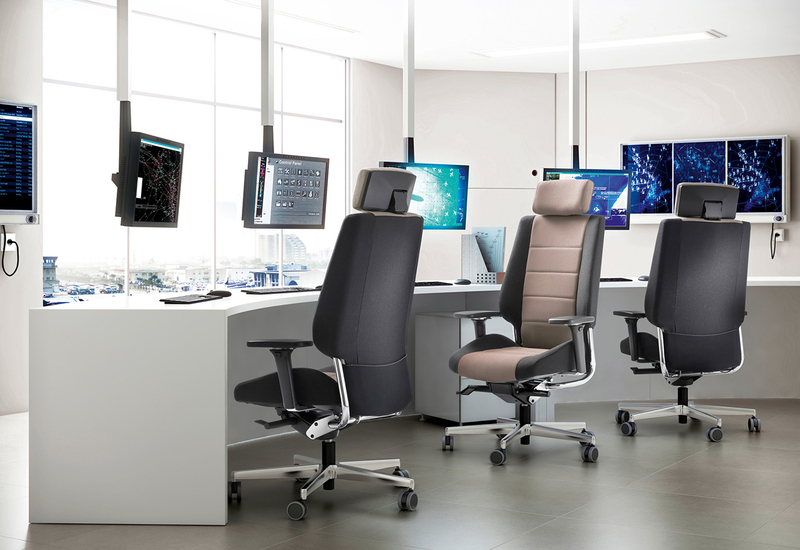 AZKAR offers advanced ergonomics and total comfort and was created specially for the kind of intensive use that results from round-the-clock shifts, and for people with back problems. 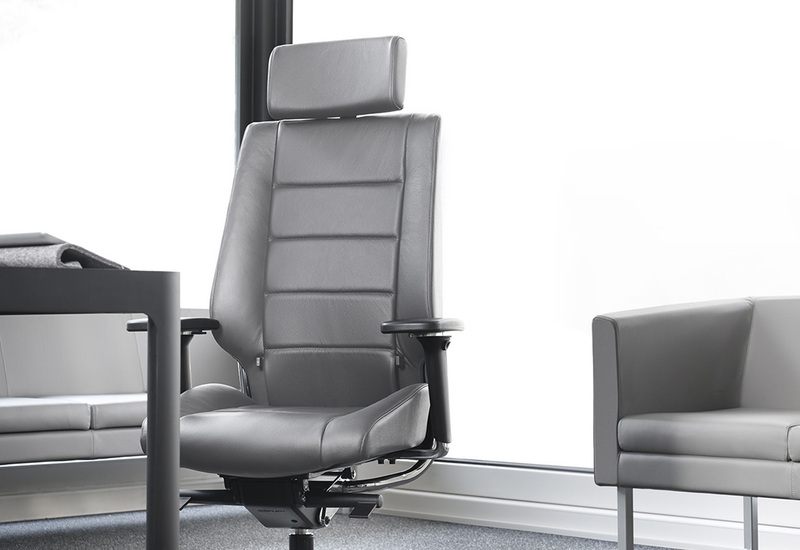 Designed to accommodate people of above-average height and weight, this extremely sturdy chair can also be adjusted in all sorts of ways so that different users can adapt it to their individual requirements, including highly tilted angles for extra relaxation. AZKAR is BIFMA certified and complies with the French OEC tests for round-the-clock use and excess weights of up to 135kg. The chair comes with a 10 year guarantee, depending on the cover selected.